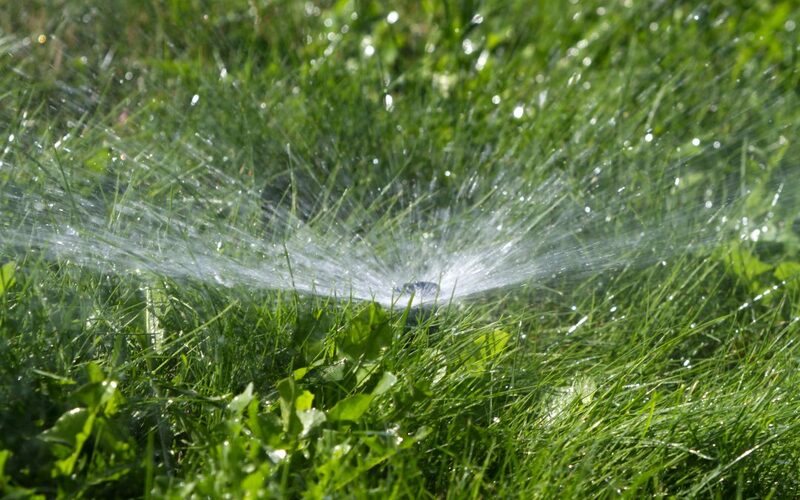 Irrigation is vital to keeping your grass lush and green all year round. The purpose of irrigation is to provide the ground with a constant and steady supply of water, ensuring that it gets the correct amount optimising its nutrition. As Shepperton is a town located inland, it is essential that you keep your backyard or property maintained to prevent the death or browning of your grass. Also, irrigation is important if you want to grow a garden or maintain crops. Irrigation ensures that you do not forget to water and replenish your plants, meaning that they will benefit from a longer life span – A steady supply of water also results in your plants, grass and crops receiving enough hydrogen and oxygen, allowing them to flourish in Australian terrain. Goulburn Valley Sprinklers and Landscaping understands that one size does not fit all. Hence, we have developed a range of irrigation designs, to suit your individual needs. We want to ensure that you get value for money, and that the system we choose to implement is effective. Hence we hire a team of qualified irrigation specialists to determine which system is best for you. As we believe in quality, we choose to implement Bespoke Systems. A Bespoke System is equipped with a timer, so that you can choose when you want your lawn to be irrigated. Furthermore, these systems ensure that the quantity of water sprayed is monitored, which not only saves you money, but also ensures that water is not being wasted. As we are an environmentally sustainable company, Goulburn Goulburn Valley Sprinklers and Landscaping uses computerised designs to ensure that there is limited excess water. It is a part of our mission to minimise global water wastage, so we take the time to design an irrigation system that will be both a benefit to you and the environment. As we have 15 years of industry experience, our team is able to assess your needs in a professional and timely manner. We hire the best staff to complete all of our jobs. No project is too large or small for our team to handle as we have experience in a range of irrigation scenarios. We service services Goulburn and surrounding areas, and develop systems for farms to homes. Give us a call today for a free quote and to see how we can assist you in the supply, implementation and servicing of your irrigation system. What Is A Greywater Irrigation System?